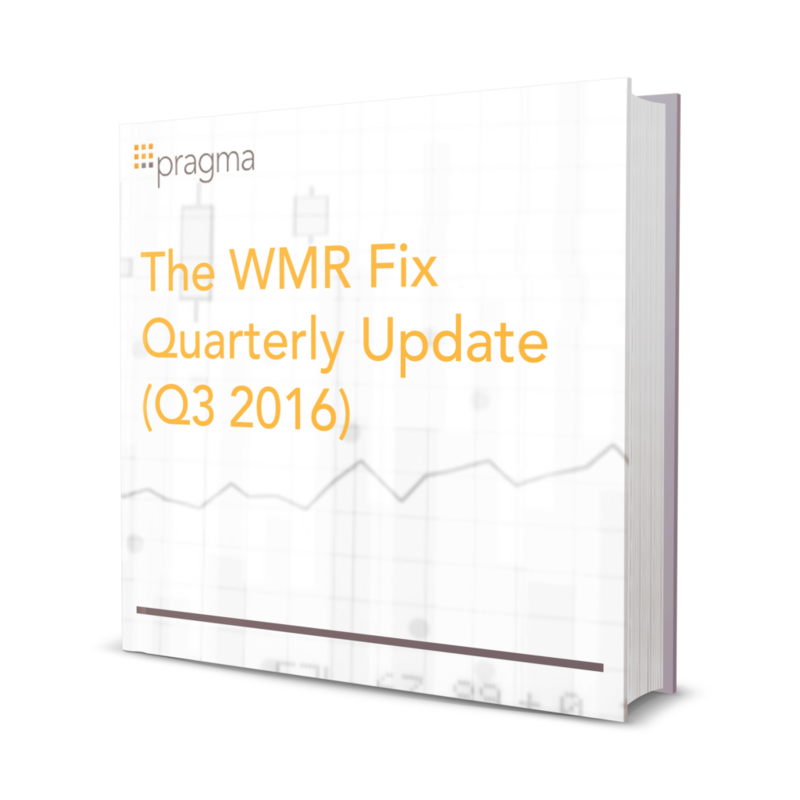 After the adoption of a five-minute window to calculate its 4 p.m. currency benchmark rates known as the “Fix” by WM/Reuters in February 2015, we observed a predictable pattern of momentum in rate changes throughout the Fix window, followed by a marked reversion. We have been tracking the evolution of the signal and providing quarterly updates over the past year and a half. Through Q3 2016, the momentum pattern on ordinary days (excluding month ends) as described last summer has deteriorated to the point it provides no value.